Our team is in its second year of existence and going strong. Our goal is to inspire those who love STEM and to build a solid foundation for our competitive team. We’re not just a family – we’re a special species of Grizzly. You could call us the “quarkiest” club on campus! Breaking news! We’ve been featured in Granite Bay High School’s newspaper, the Granite Bay Gazette. Read staff writer Raha Elahi’s story to learn more about the origins of our club and where we plan to go next. 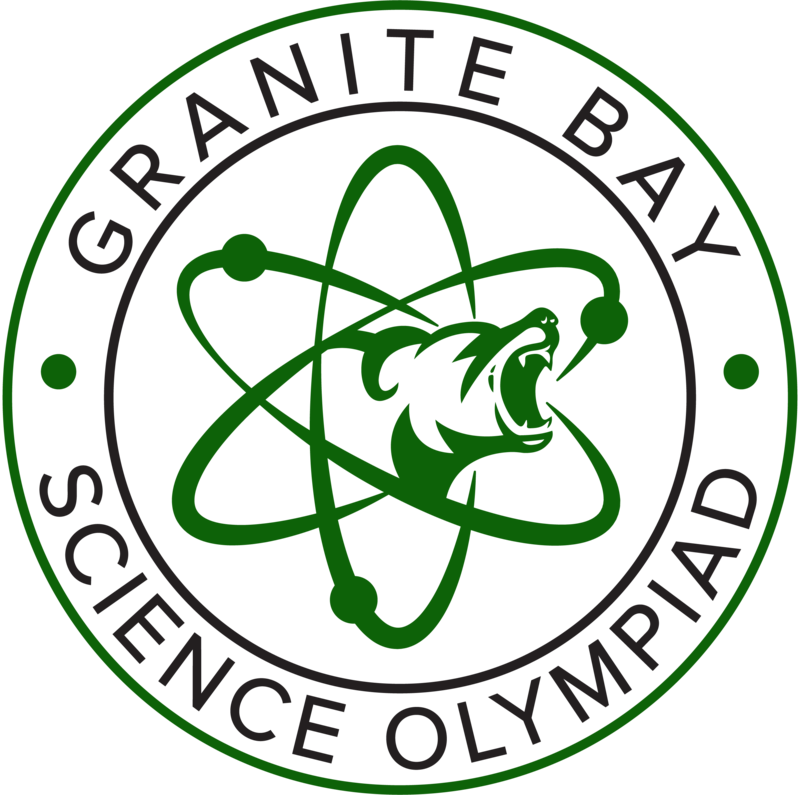 We are a team under Science Olympiad Inc., a non-profit organization. Be sure to follow us on Instagram! Simply open your Instagram application, click on the Explore tab, click on the Instagram tag icon, and scan this tag to find our profile.